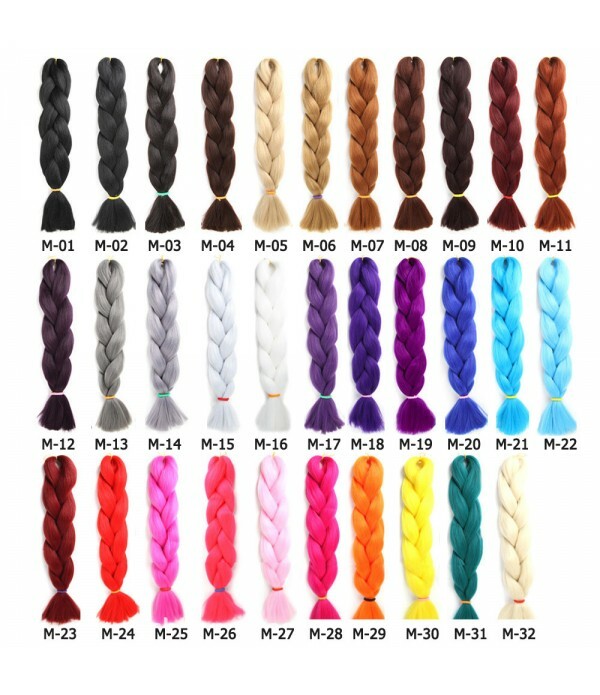 Color: 32 colors optional, As shown in the picture. 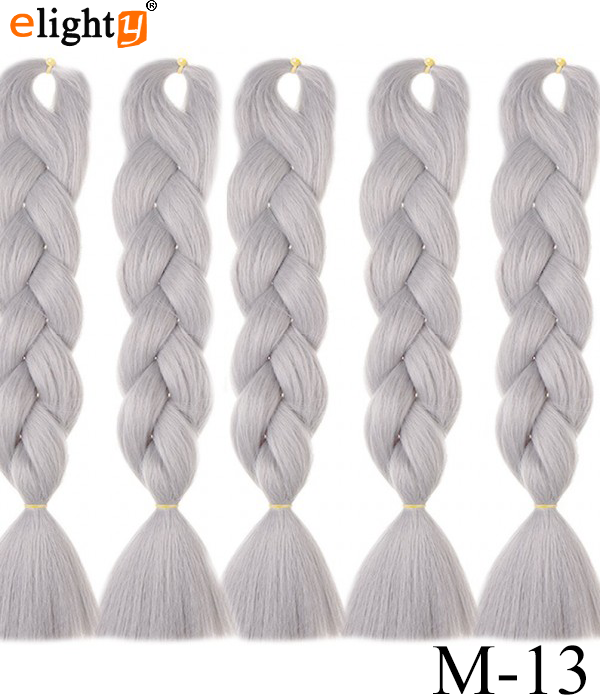 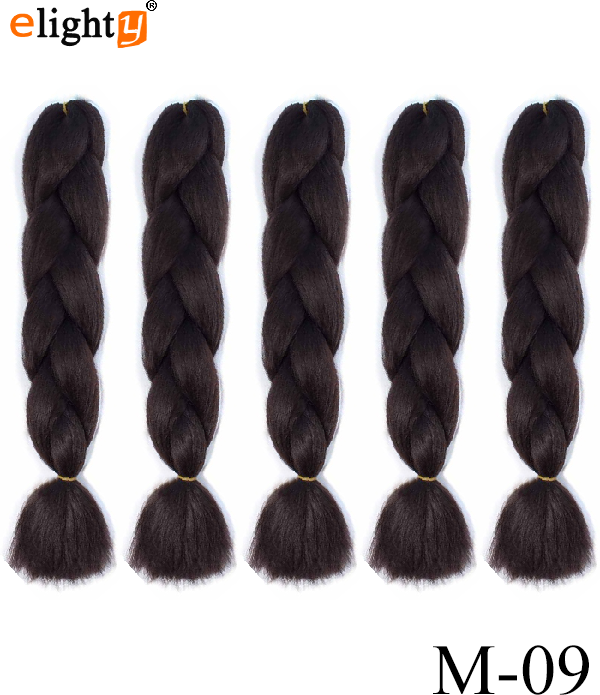 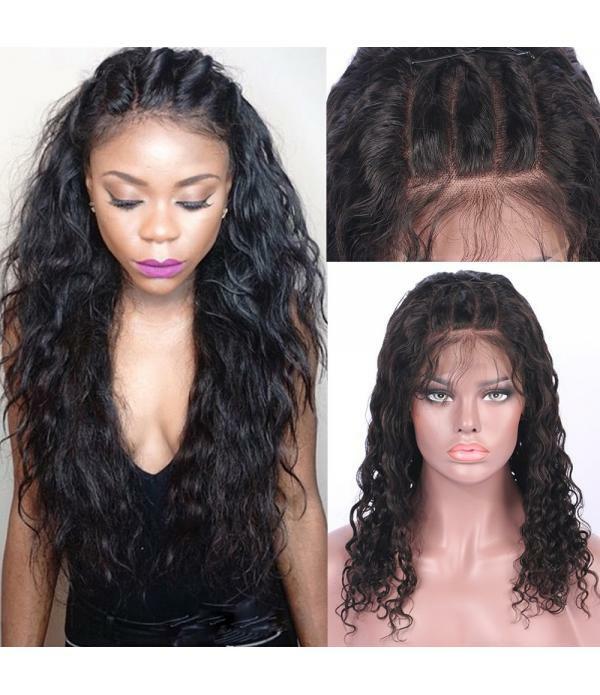 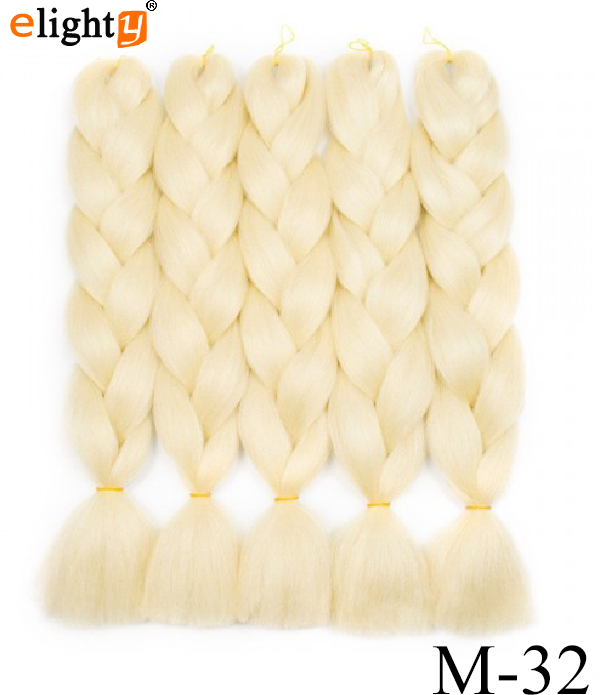 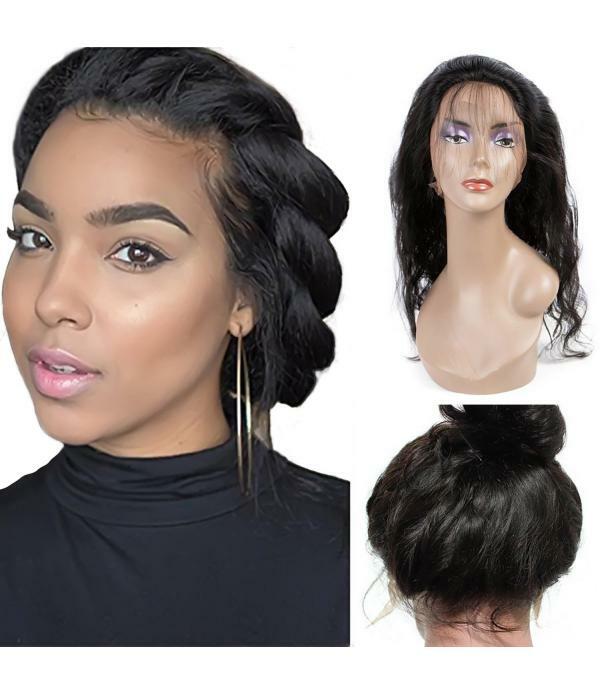 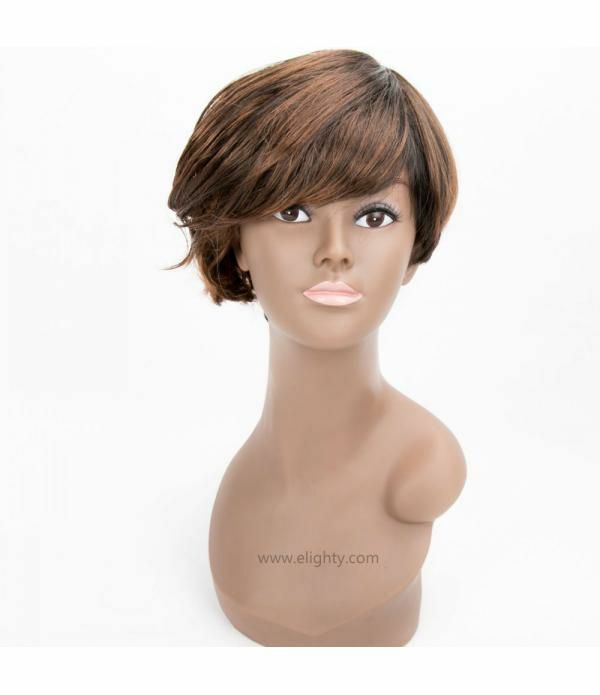 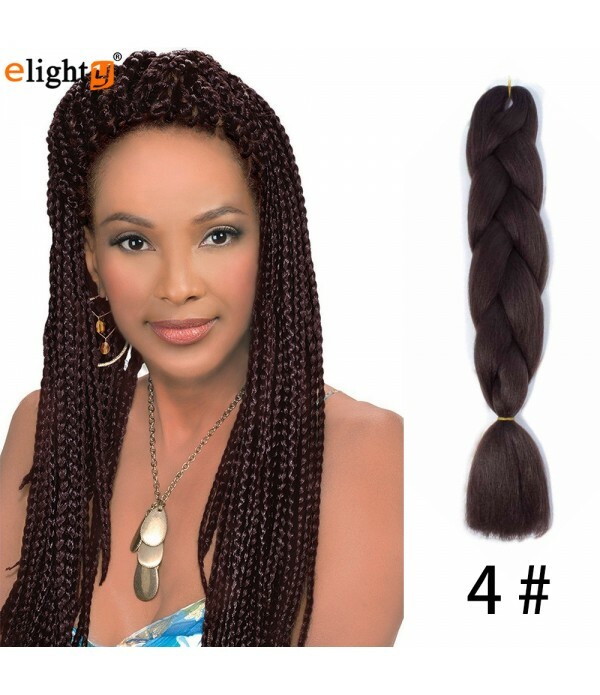 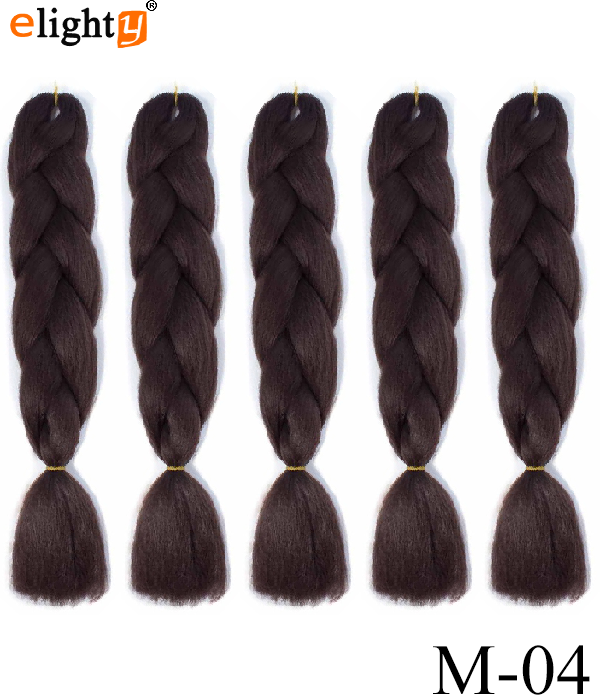 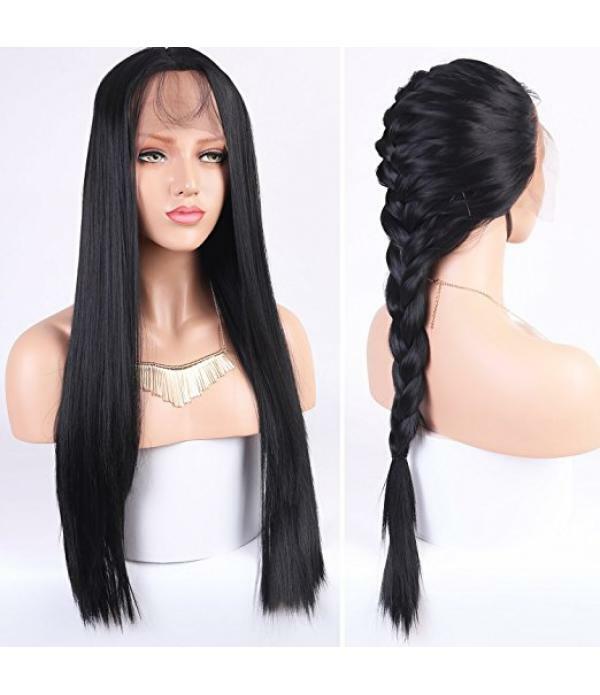 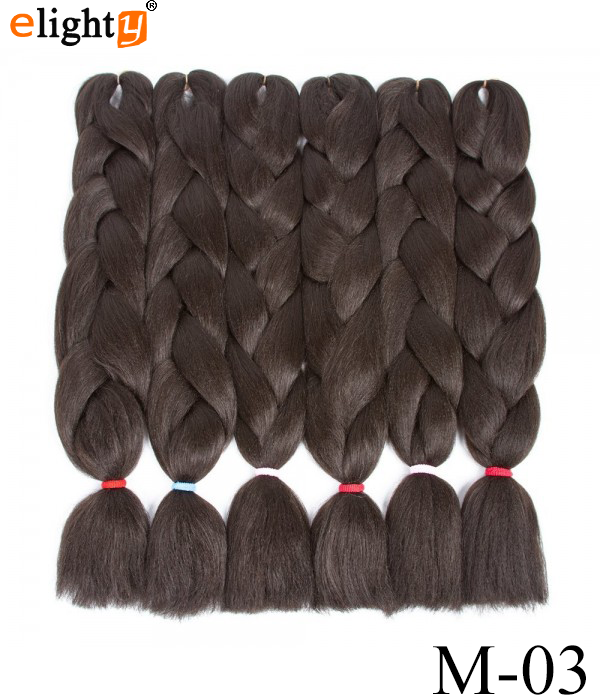 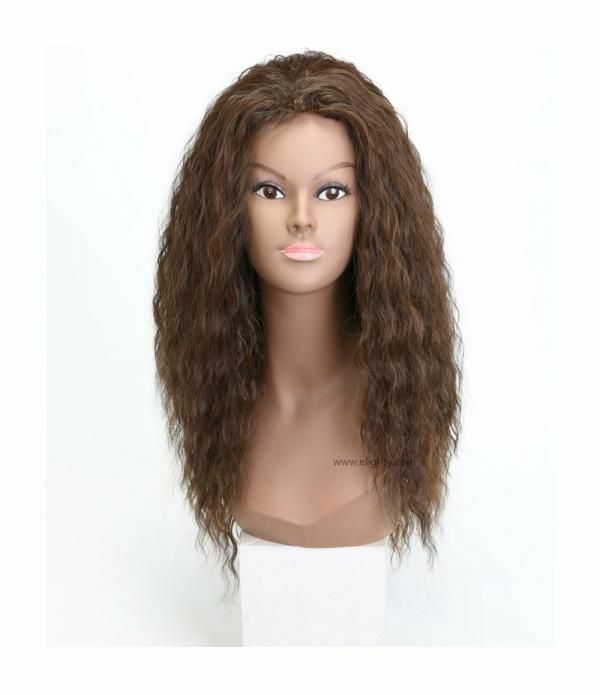 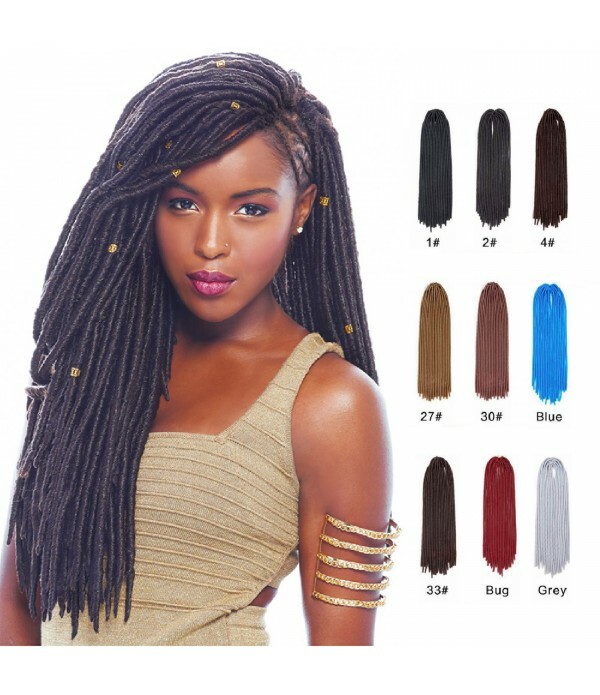 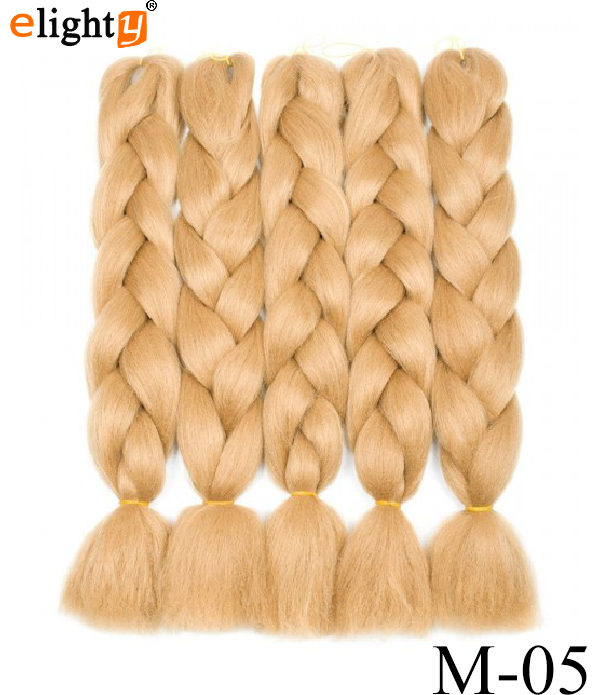 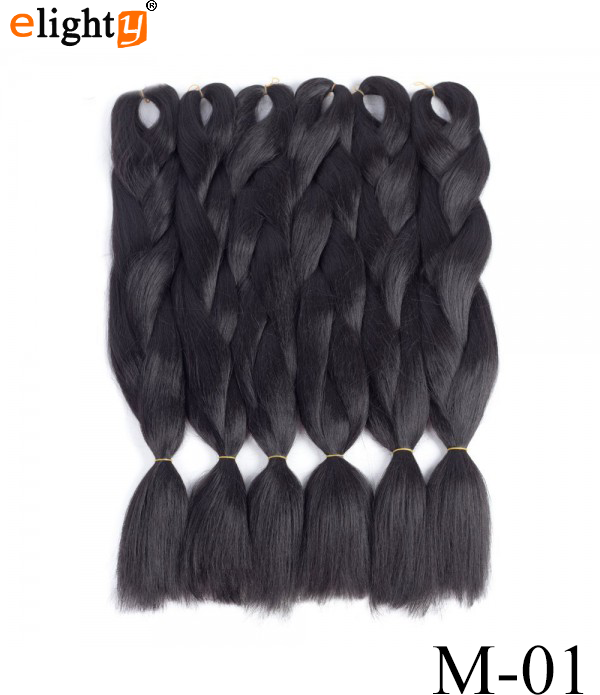 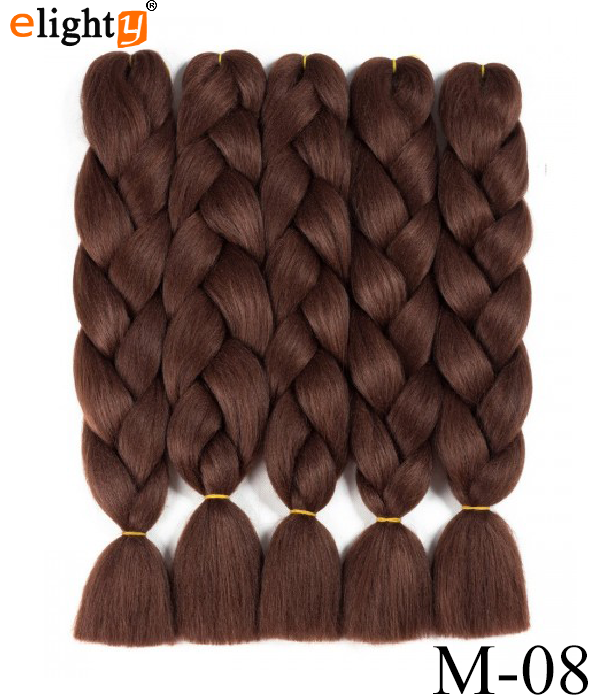 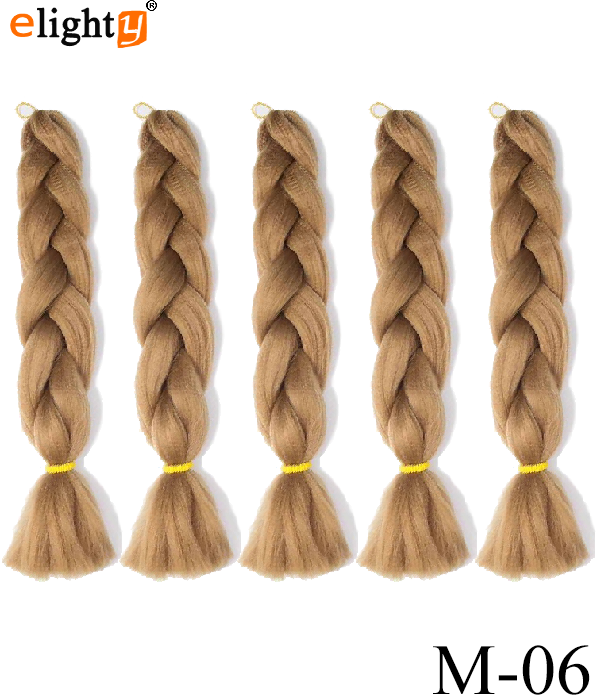 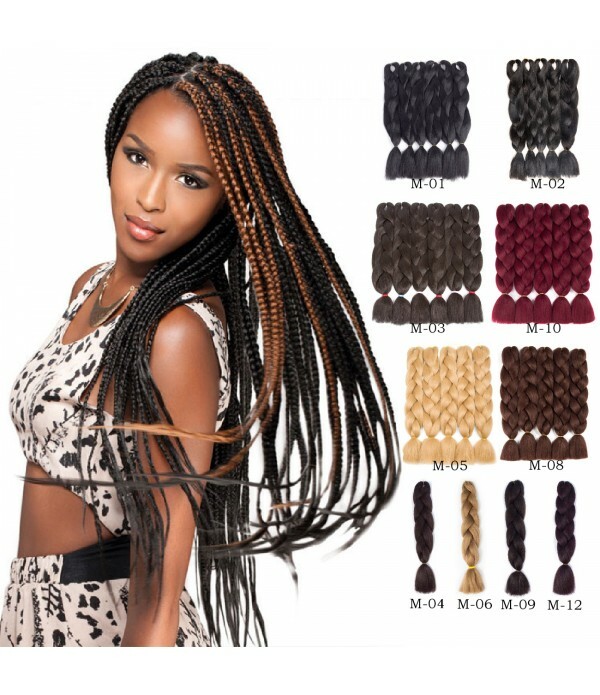 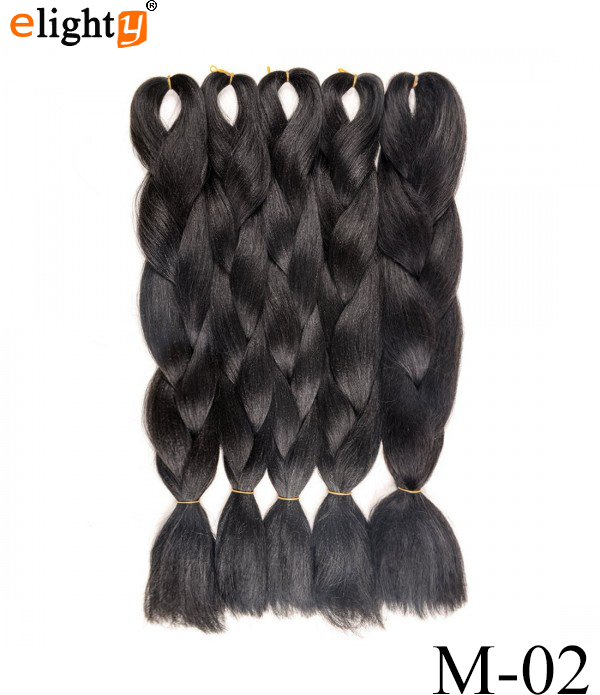 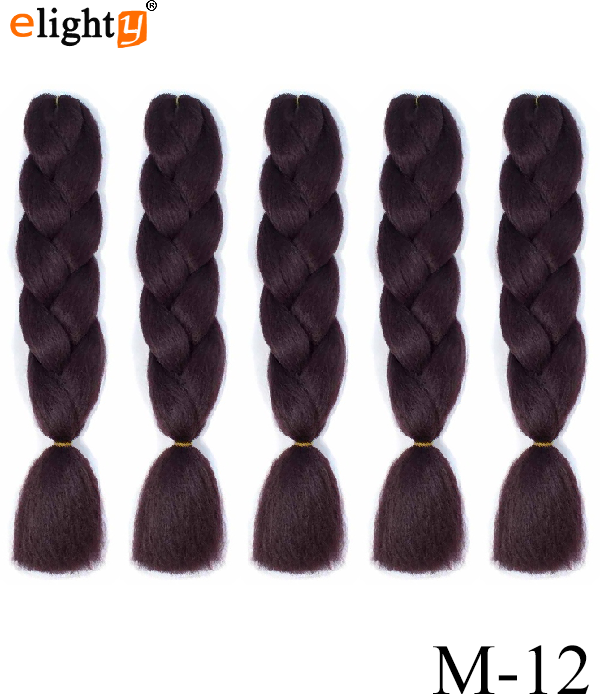 Material: PREMIUM QUALITY- 100% Kanekalon Hair, Jumbo Box Braids. 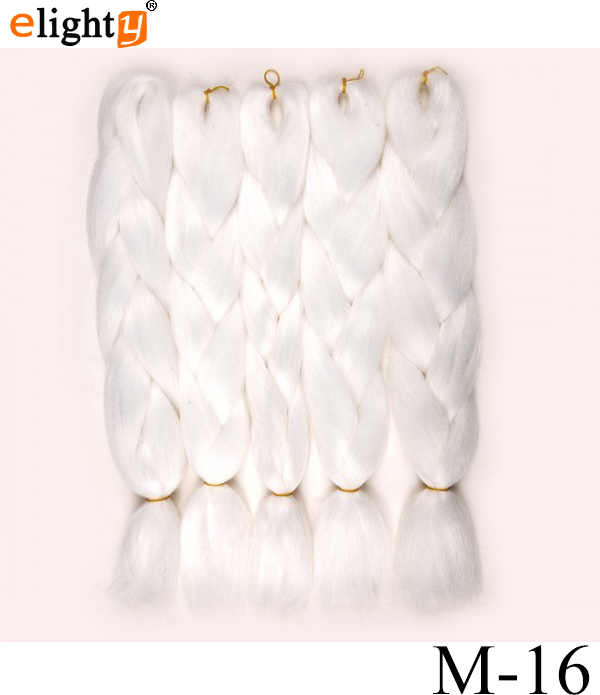 Feature: No Shedding or fading Colors. 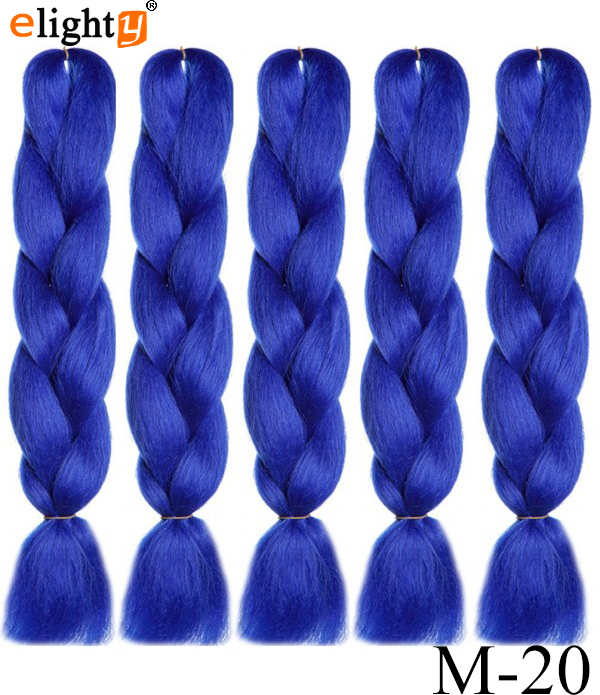 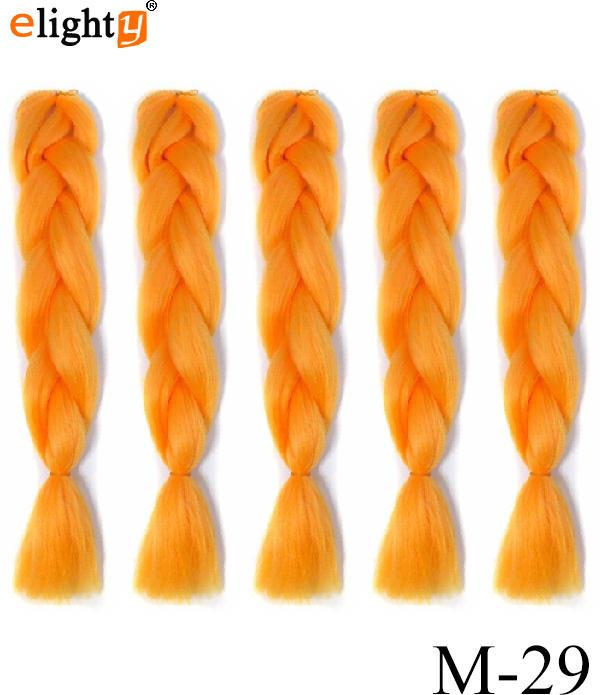 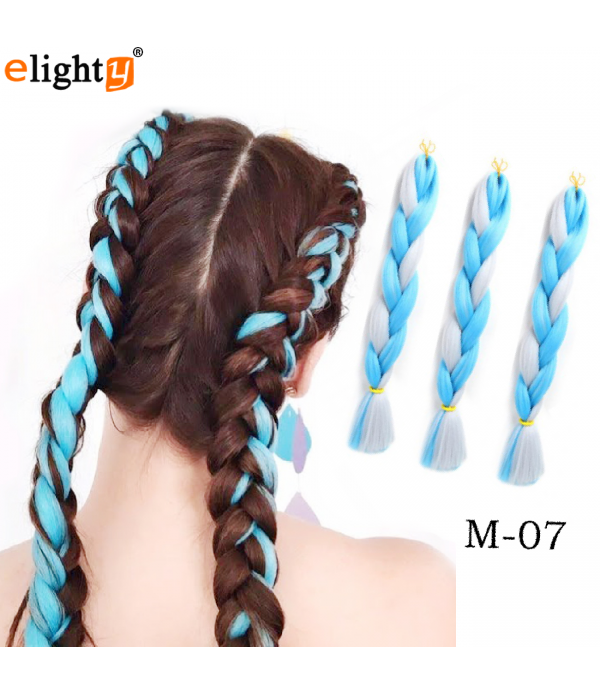 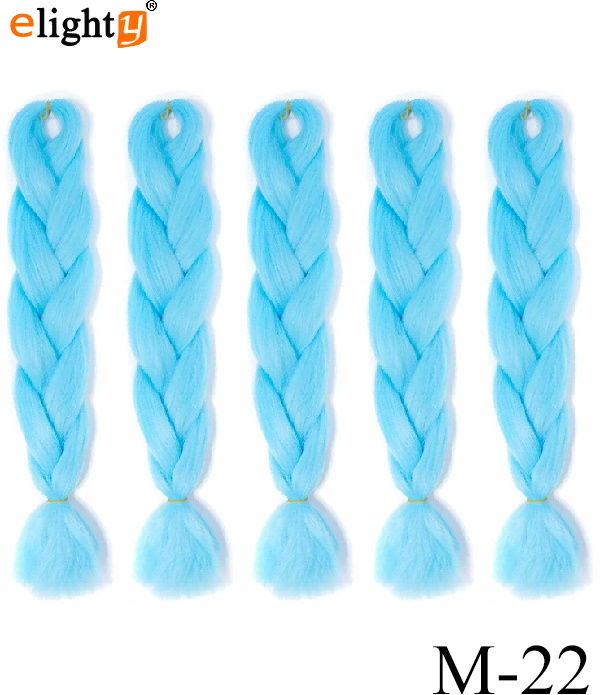 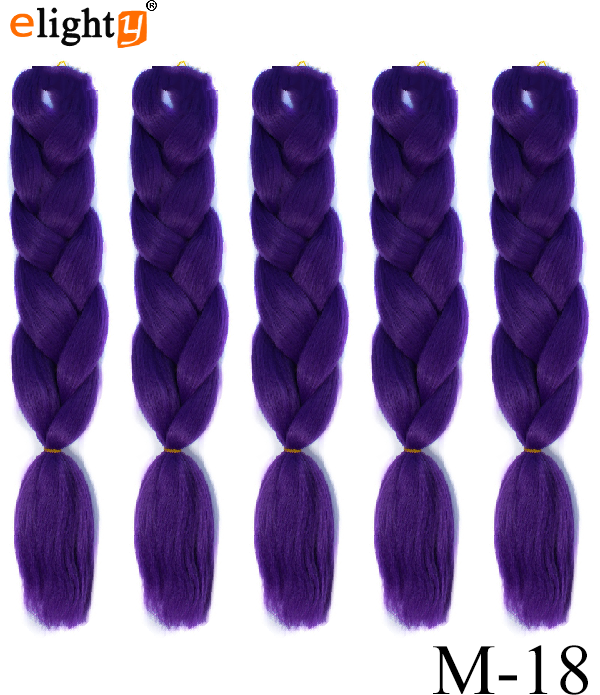 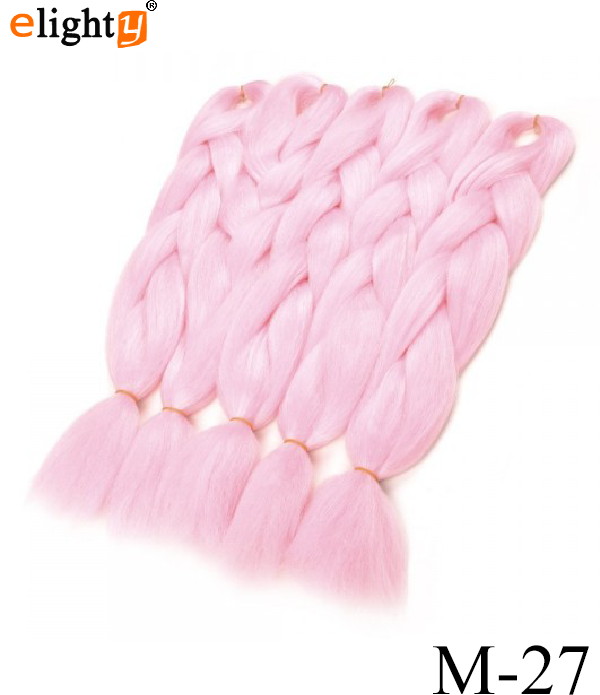 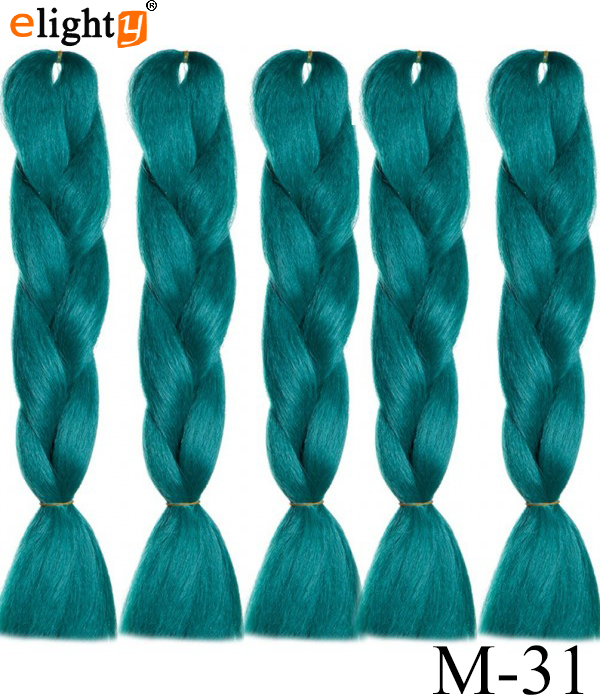 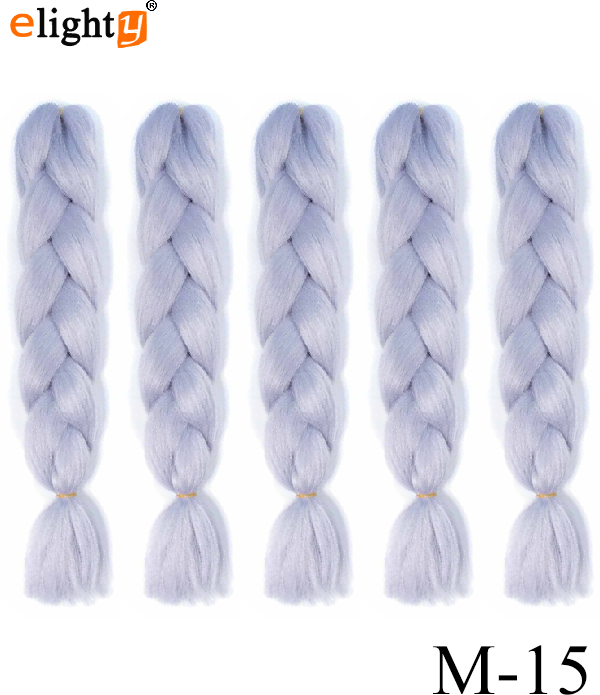 Heat Resistant, can do any model such as crochet twist, and can dye any color you like.